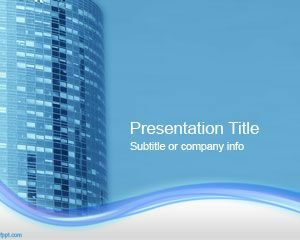 Office Building PowerPoint template is a free original PowerPoint background that you can download and use for business presentations as well as presentations on constructions or even in business Real Estate ventures. 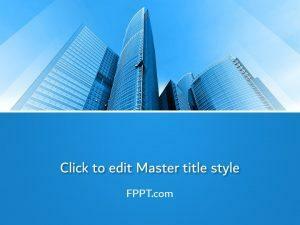 This free office PPT template PowerPoint background is a blue sky background theme with a nice and modern office building and curves in the master slide design. 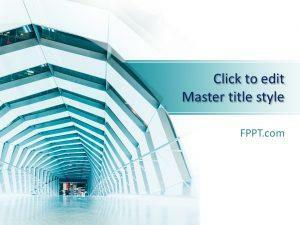 The blue and white colors in this master slide makes this template perfect for any situation or presentation that needs fresh and original style for entrepreneurship or business venture topics but also it is a good candidate for civil engineering PowerPoint presentations. 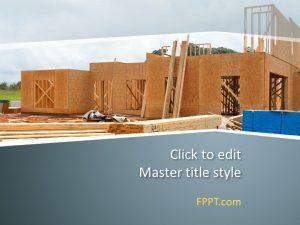 Download Building PPT slides for Microsoft Office 2007 and 2010 (PC and Mac). 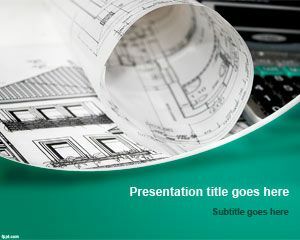 Use this slide design when giving corporate briefings and presenting a lean startup plan in front of an investor. 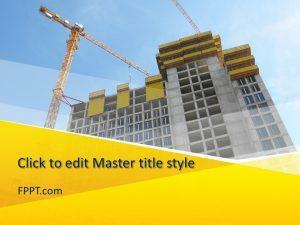 If you are a student of Civil Engineering or any other related practical field that has its roots in construction, the free Engineering PPT backgrounds for PowerPoint will prove quite helpful.